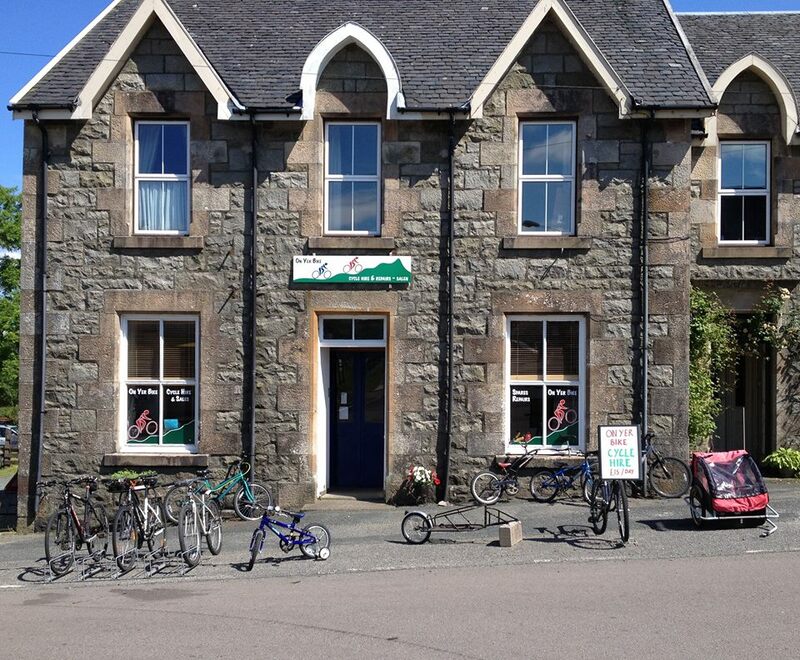 On Yer Bike is based in Salen, Isle of Mull, perfectly based for exploring the island. 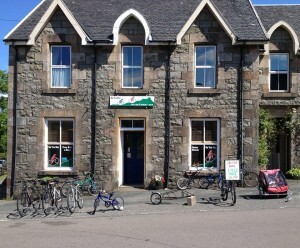 We have a large variety of bikes that are available to hire out (adult and child), as well as a range of individual bike parts for sale. We also offer child trailers and child tag-a-longs for hire.